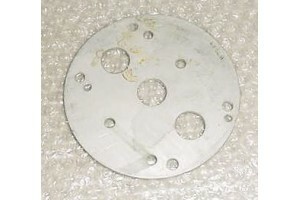 New Lycoming Engine Oil Pump Spacer. P/N 68468. 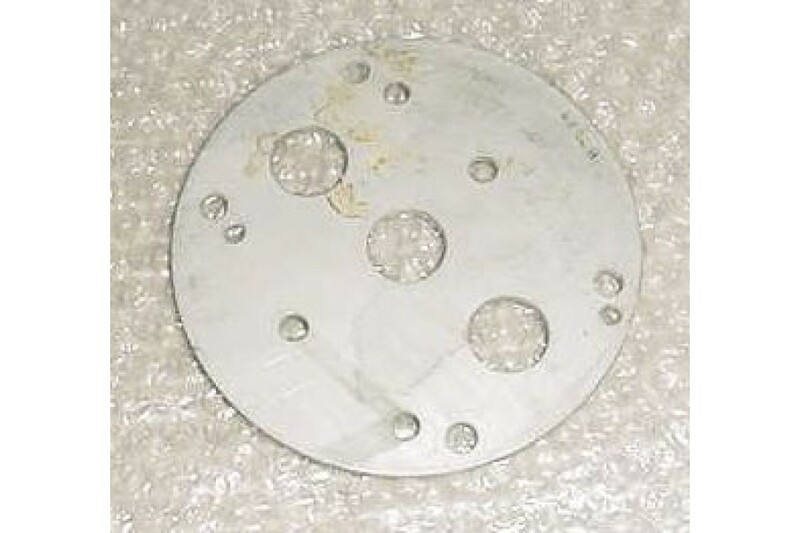 New, nos, Lycoming Engine Oil Pump Spacer. P/N 68468.